I had always sustained my point, that the so called “mici” in Romania, or “cevapicici” in Srbija are at the bottom of their provenience with Ottoman root. This speciality is a grilled dish of minced meat, such as kebab, that can be found nowadays in countries from the southeastern Europe, the so called, Balkan area. 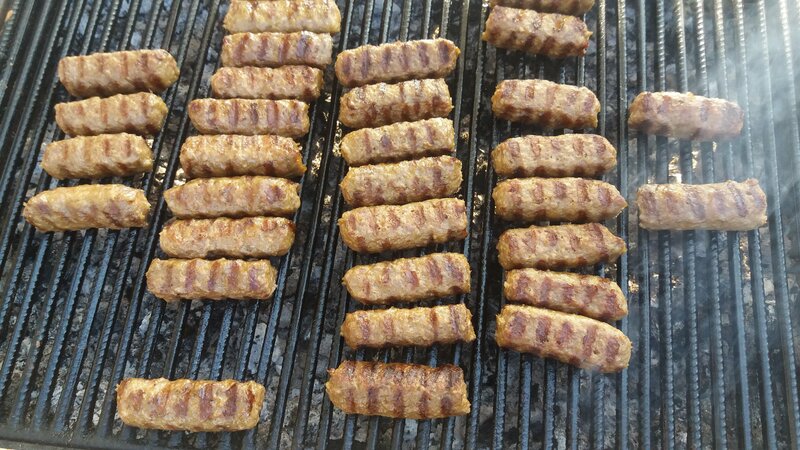 The origins of the cevapi in the Balkan area dates from the Ottoman period, and represents the turkish culture of a speciality similar to the “kofte kebab”. From the middle east culture, beside kebab, we can find some other amazing dishes such as: falafel, dolma, baklava, doner kebab, shawarma, mulukhiyah, yoghurt, hummus. As we know, the pork is prohibited in both, islam and judaism, so the lamb and mutton have always been the most favored meats in the Middle East area. From here they’ve developed several dishes and kebabs became a famous one, such as the shish kebab, the one with cubed cuts of meat on skewers. 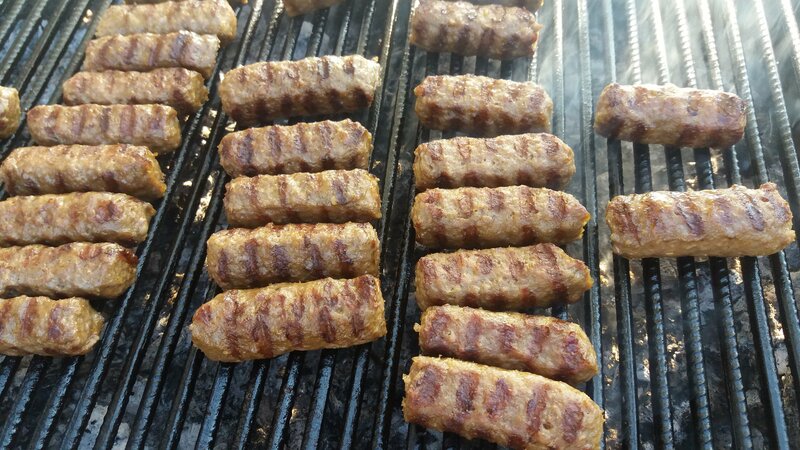 The other one that we’re talking about and has somehow the true connection with our cevapi/mici is the kofta kebab, that was made from ground meat, sometimes being mixed with onions and spices and shaped arround the skewer like a sausage and grilled. Thru this style of fast food this dish became very popular and famous and started to become served as a street food, along with pita/bread, salad. This dish normally it’s not prepared in domestic kitchen, being very famous in the streets of Turkey and other Middle Eastern places. Some music would fit as well … and what else can be propper than some music played on turkish ney?